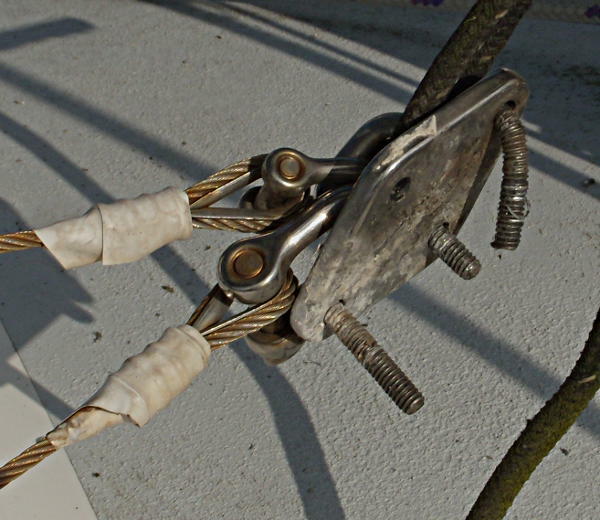 Last fall we were sailing along nicely on a medium wind day when we heard a loud bang, the bang got our attention but looking around we were not able to see anything wrong, shrouds and stays were fine and the rest of the rig also looked OK.
A few minutes later as we were still trying to figure out the first bang a second loud bang happened and the boom jumped up and we could see the Boom Vang hanging loose, mystery solved! With no Boom Vang the trip back home was cautious, I probably could have rigged a temporary lower mount but the wind was not too bad and we were not far from home so we did not rig a temporary mount. 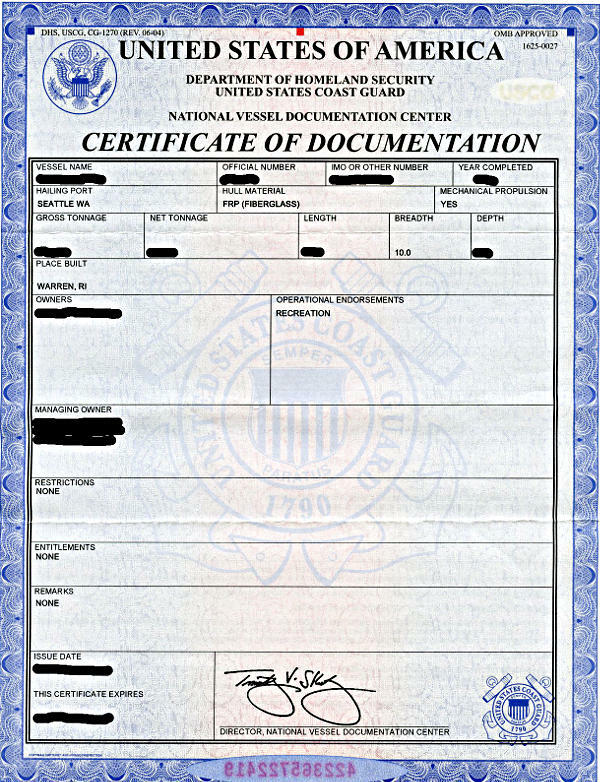 I like it when NOAA & the USCG show that the Govt. can be responsive in times of distress and they were ready to go before landfall. Hurricane Harvey is the first major hurricane of the 2017 Atlantic hurricane season. Harvey strengthened to a Category 4 reaching landfall along the Texas coast on Friday, August 25, at peak intensity. By the next day, the storm weakened to a tropical storm bringing torrential rainfall to the region. A bit on the birth of NOAA way before it was NOAA, seemed simpler back then, just survey a bit of coast. That was followed by surveying and setting points from coast to coast. On this date in 1807, President Thomas Jefferson approved an act to provide for surveying the coasts of the United States. NOAA has long honored Jefferson — but what of the legislators who saw the need, wrote the bill, and sent it to the president? 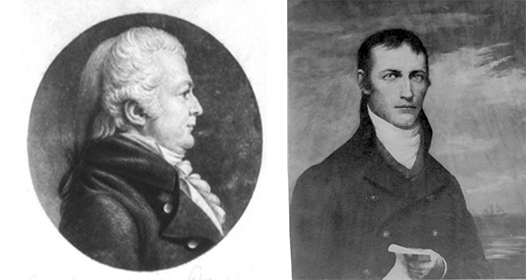 On December 15, 1806, Samuel W. Dana (CT) introduced a resolution instructing the House of Representatives’ Committee of Commerce and Manufactures to “inquire into the expediency of making provision for a survey of the coasts of the United States, designating the several islands, with the shoals and roads, or places of anchorage, within twenty leagues of any part of the shores of the United States.” Dana was joined in debate by Jacob Crowninshield (MA-2), the chair of the Committee of Commerce and Manufactures. 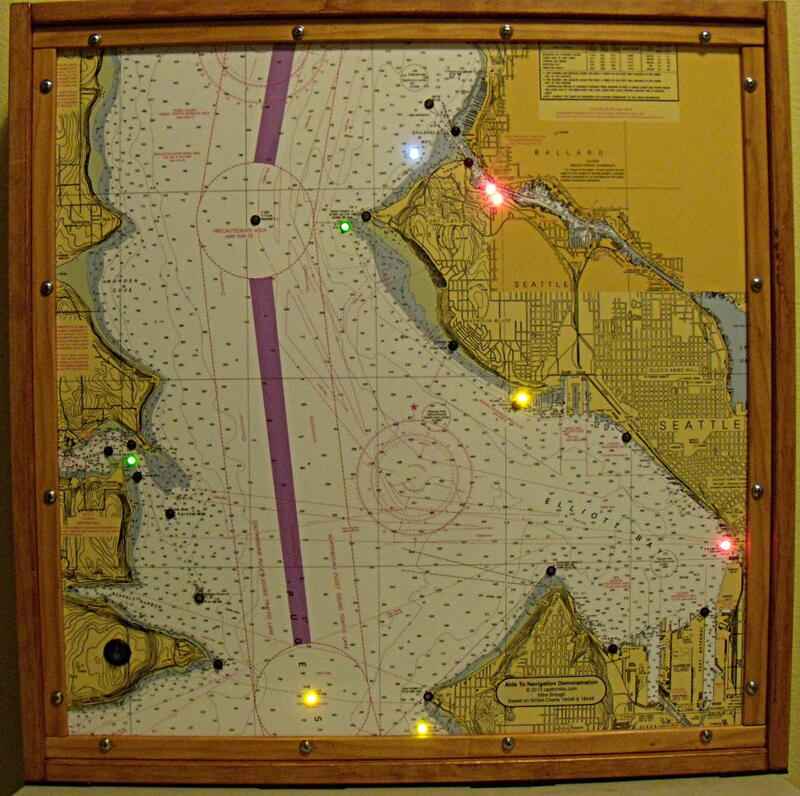 Have you ever wondered about the history of sailing equipment that we use every time we go sailing? 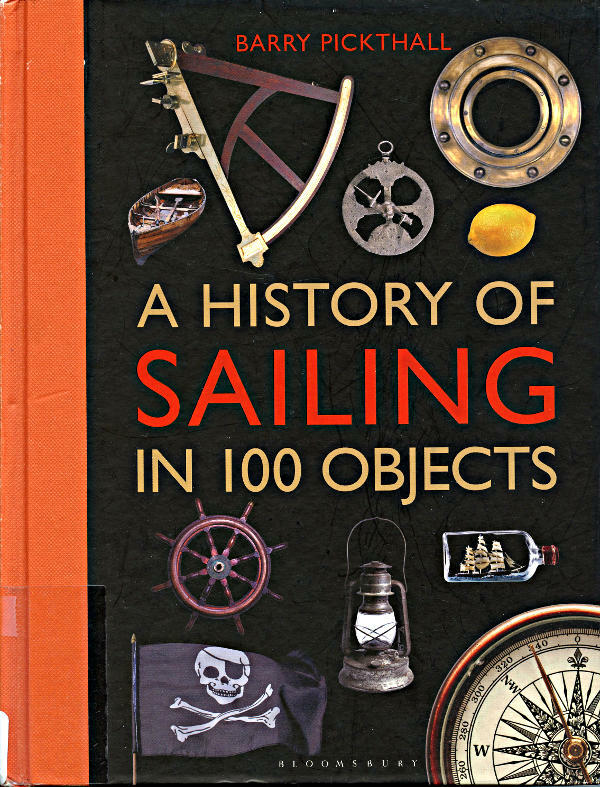 Well fear not, “A History of Sailing in 100 Objects” by Barry Pickthall will fill in some of the gaps, starting with the earliest known picture of a sail from about 3,500 BC on the Naqada II Pot to the GoPro camera in 2006. Yes a bit eclectic in many ways but a nice read. The book has the object explained with text on the left side and a picture of the object on the right side. This bite size method makes the book easy to read and digest in short bits. On September 15, 2016, President Obama designated the first marine national monument in the Atlantic Ocean. The Northeast Canyons and Seamounts Marine National Monument includes two areas: one that includes four undersea mountains, called “seamounts” – Bear, Mytilus, Physalia, and Retriever; and an area that includes three undersea canyons – Oceanographer, Lydonia, and Gilbert – that cut deep into the continental shelf. These sea features have monumental histories. 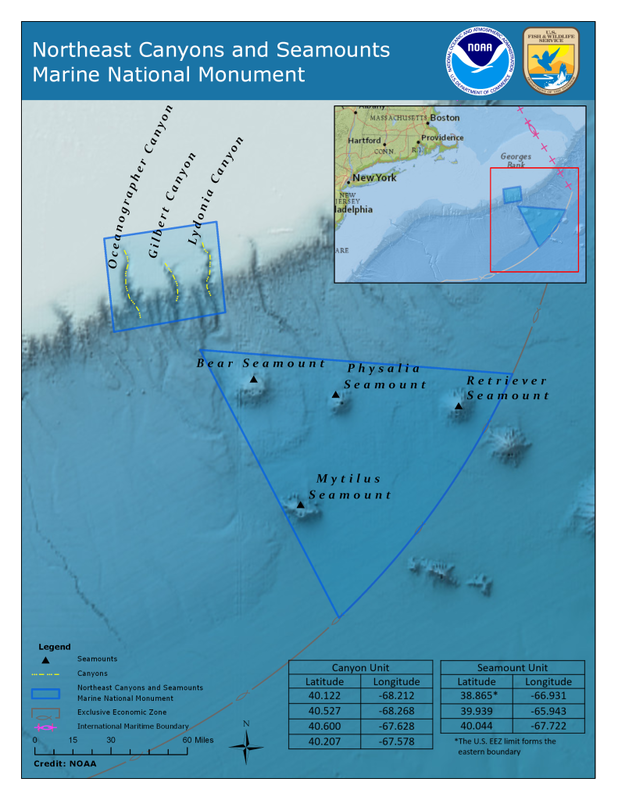 Coast Survey cartographer Leland Snyder used several data sources to create this map of the Northeast Canyons and Seamounts Marine National Monument.